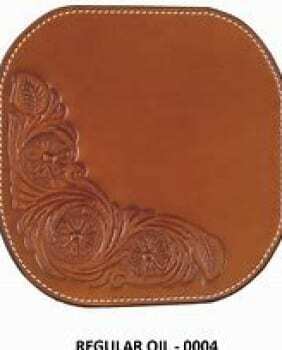 · Made from quality leather and easy to attach. 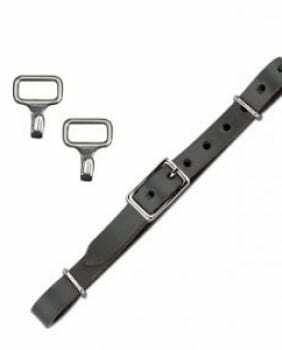 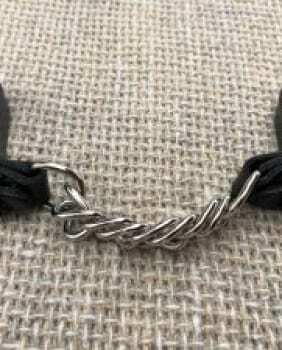 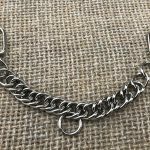 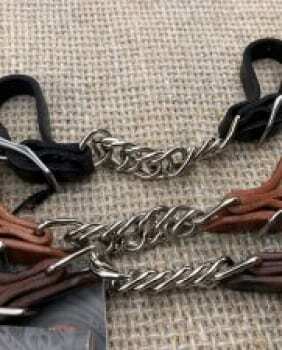 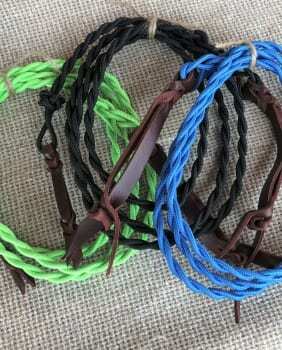 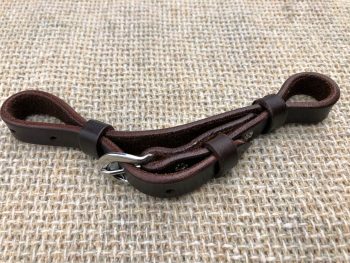 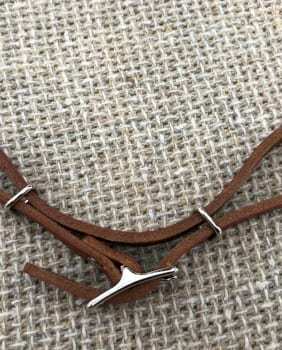 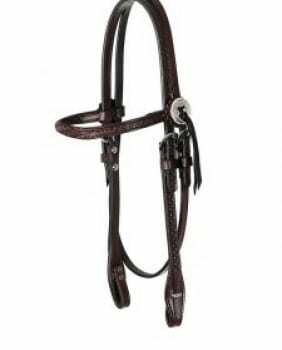 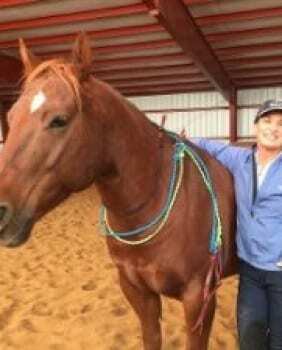 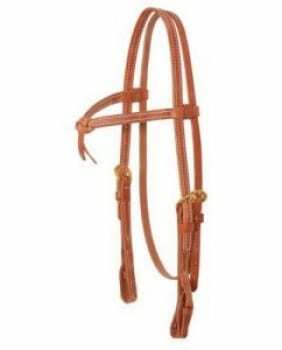 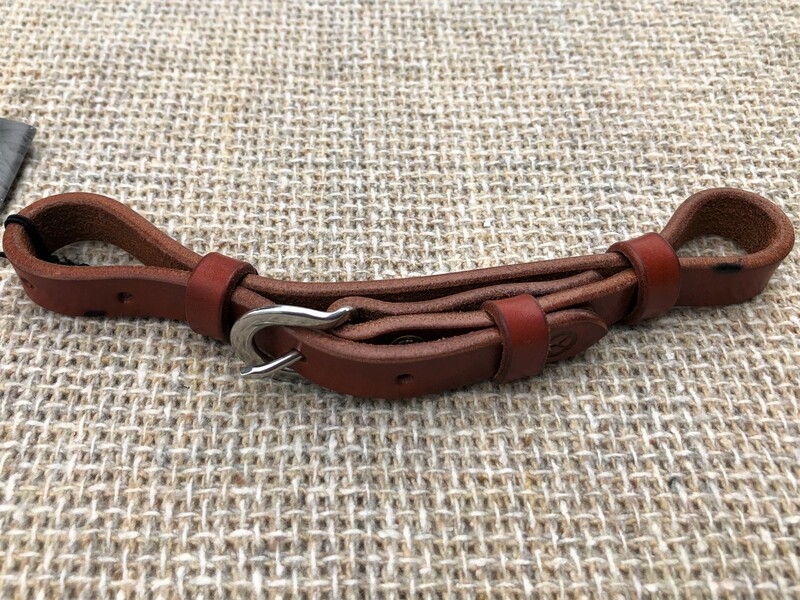 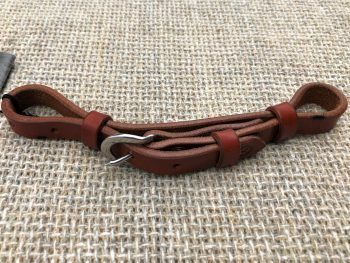 · A curb or leverage bit always needs a curb strap or chain but most often, I prefer a flat, smooth leather strap to be gentle on the horse’s chin. 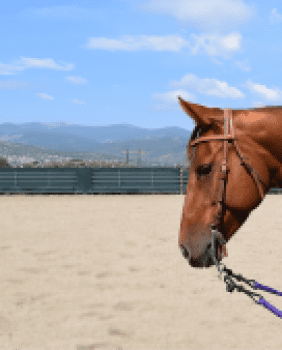 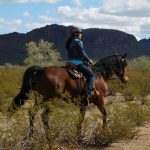 · When riding with a snaffle, particularly in a green horse, I prefer to have a hobble strap that connects the two rings of the bit and helps balance the bit in the horse’s mouth; in this case it does not act as a curb strap. 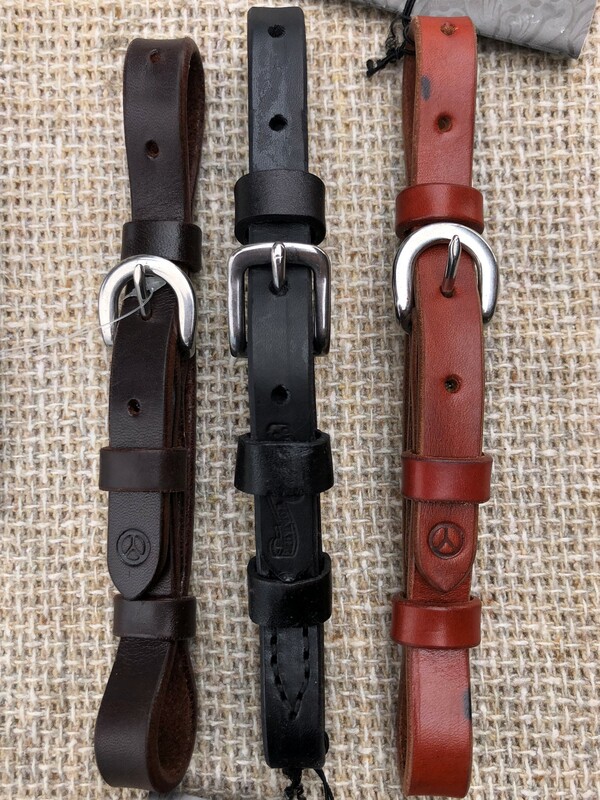 FREE SHIPPING to the US | Coupon Code: Spring19 6 Days 13 Hours 53 Minutes 36 Seconds Left!